There are several superb options when searching Myrtle Beach oceanfront condos for sale. Below I have some of the most notable resorts listed. 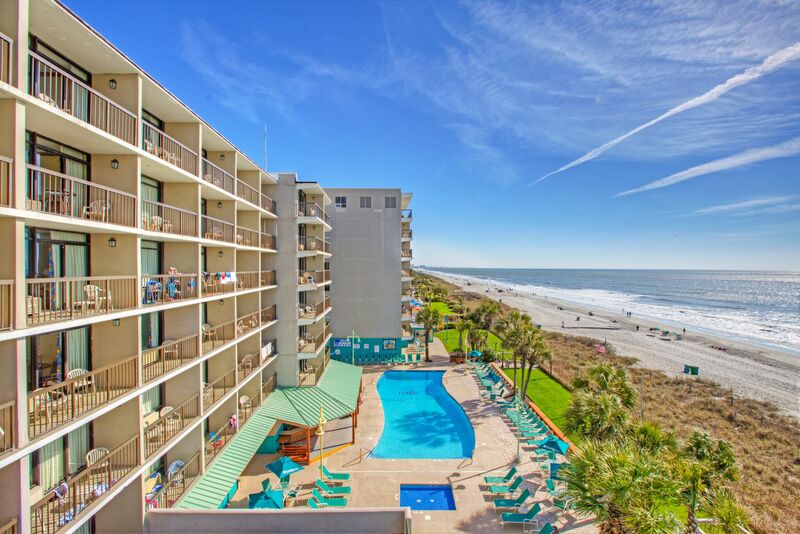 Along the Grand Strand, there are hundreds of oceanfront condos available to choose from. If rental income is your focus, then oceanfront is where you may want to place your focus. Oceanfront condos are among the best type of investment property in Myrtle Beach, due to the maintenance free nature of the property. 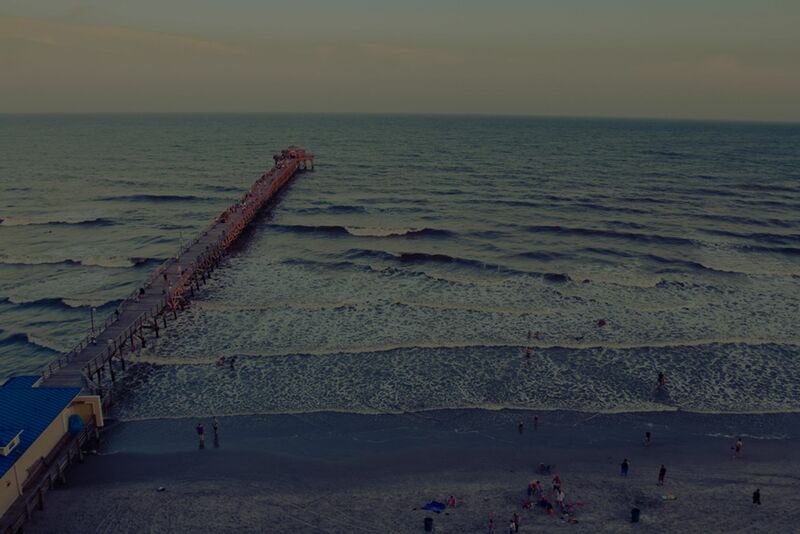 Myrtle Beach is a top tourist destination, and year after year continues to grow! Condos are among the most maintenance free way to own a home in Myrtle Beach, as well as the surrounding areas. The amenities listed above are most often included, within the HOA fee of the condo. There are also several golf course condos to choose from, keep in mind the Grand Strand is a golf destination as well. 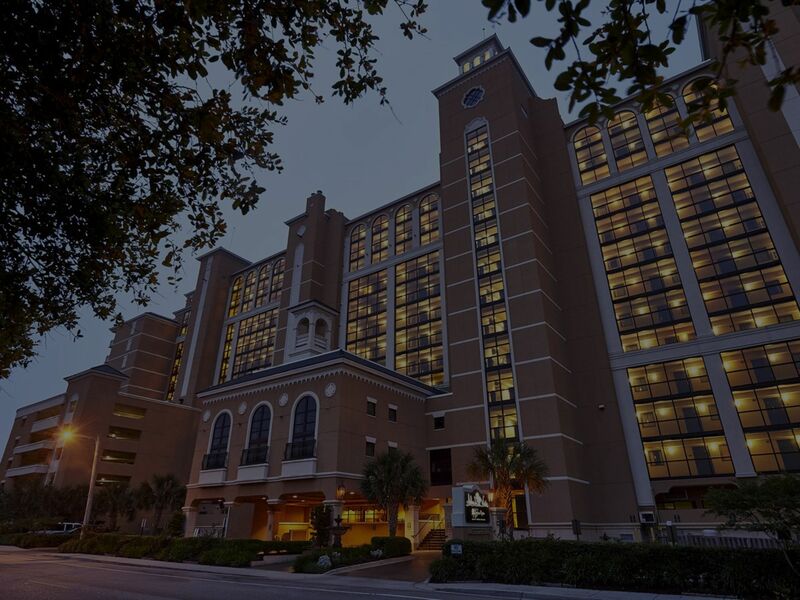 Call Myrtle Beach condo expert Everest Vaught at 843-429-1876 for more information, or to view the oceanfront condos for sale in Myrtle Beach. Feel free to email me as well: everestsellshomes@gmail.com. "My Job Isn't Complete, Until My Clients Dreams Are Fulfilled." 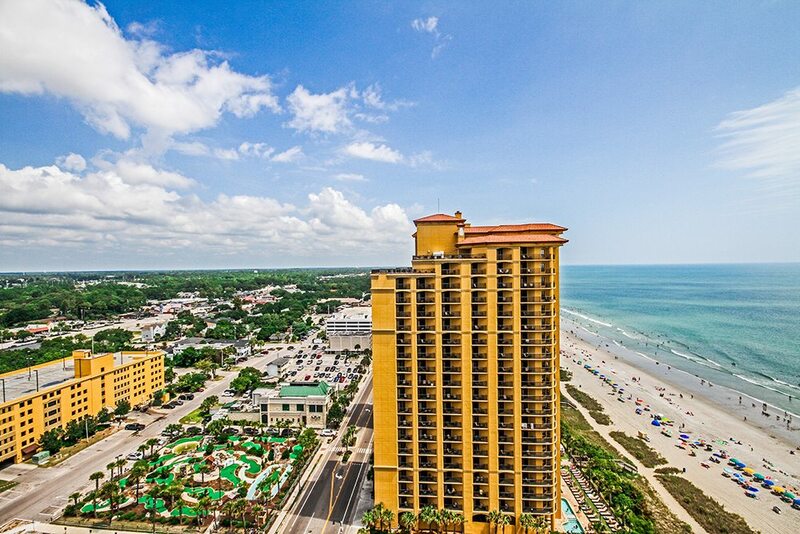 Search all oceanfront condos for sale in Myrtle Beach, South Carolina below! To view North Myrtle Beach Oceanfront Condos For Sale.